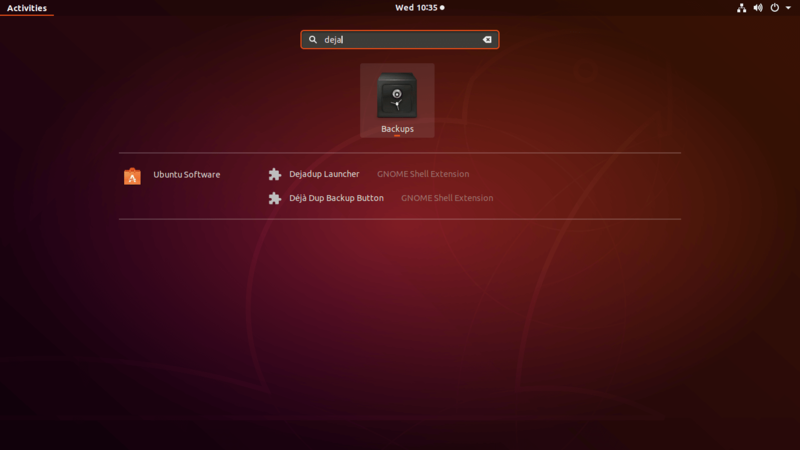 The Deja Dup backup tool is a default desktop app in Linux which is not that widely used among the Linux users. Deja Dup is able to schedule file, folder and even entire system backups directly to Google Drive without any complicated commands or settings. We know, Google Drive is a free cloud storage service from Google that allows to store and share files in the cloud for free. Each google user has free 15GB storage space in google drive and further additional space can be purchased from Google for a relatively small fee. In the case of Odoo, we require two backup tools. 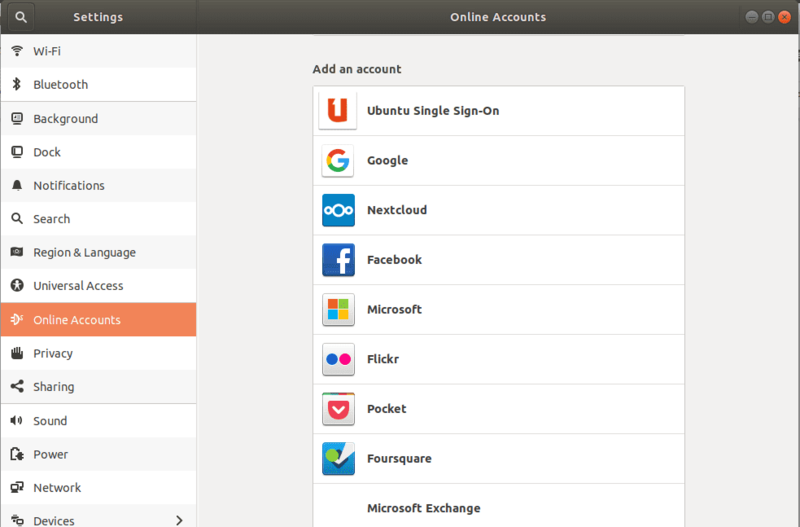 Deja is preinstalled on the Ubuntu desktop by default. 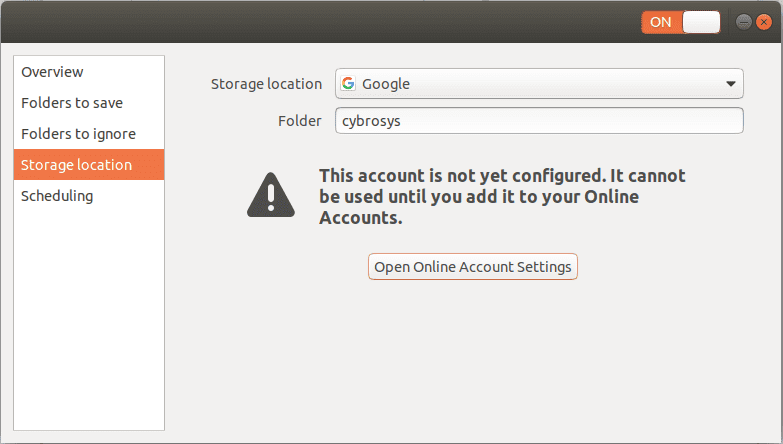 If you don’t find this in your Ubuntu system, run the command from the terminal. 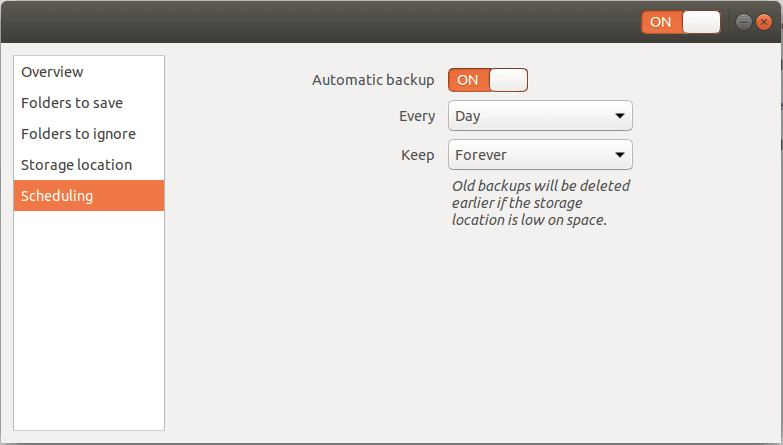 From here you can configure backup intervals ( minutes, hour, day, week or months). 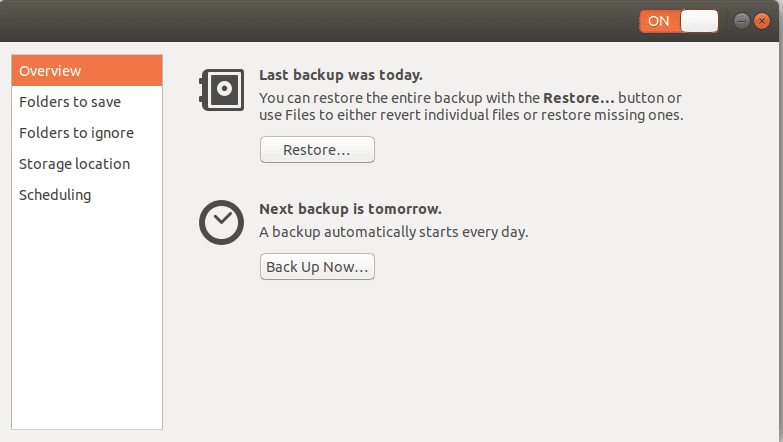 By clicking Run Manually button, a new backup file generates in the target folder. 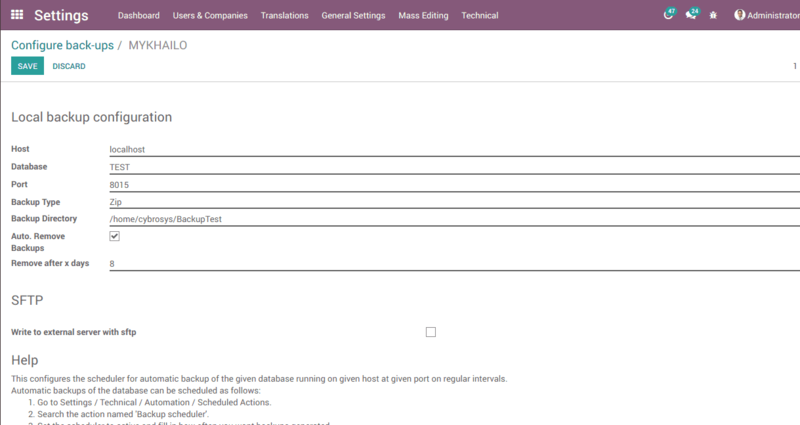 After account configuration, select the Scheduling options like interval and keeping the policy. 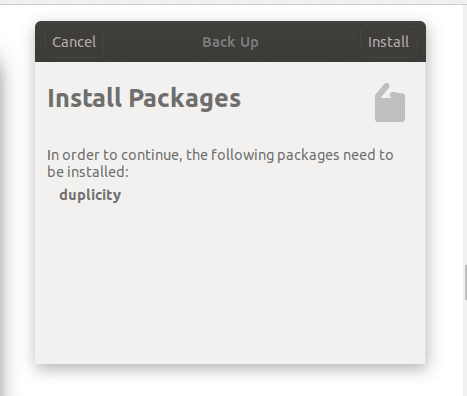 After this, a popup window appears for installing a package called duplicity. Duplicity is used to back directories by producing encrypted tar-format volumes and uploading it to a remote or local file server. Just install the package. After finishing the installation add folders you want to save. 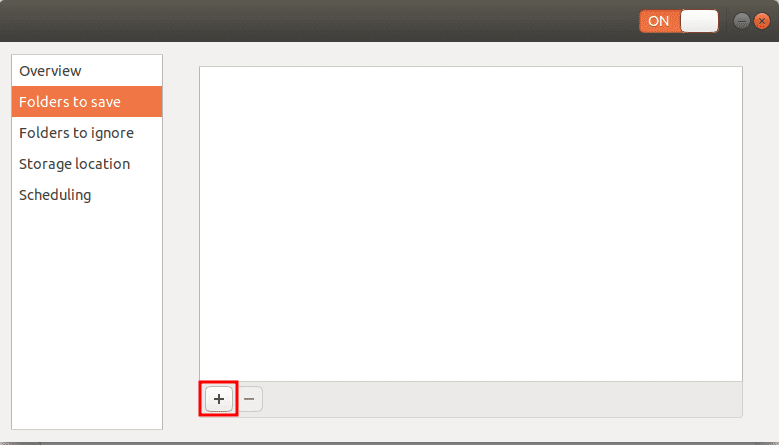 Click ‘+’ button to add or click ‘-’ button to remove folders. Also, you have an option to add folders to ignore (Not mandatory). If everything is ok, you can see the overview buttons active. By clicking Back Up Now button, you can test the working. When you finish the backup, you can see these files on your google drive. 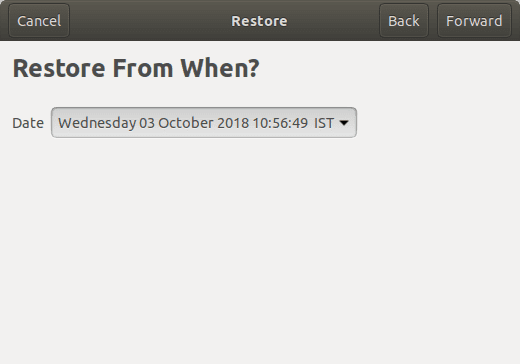 Restore backup from a particular date to a particular folder. 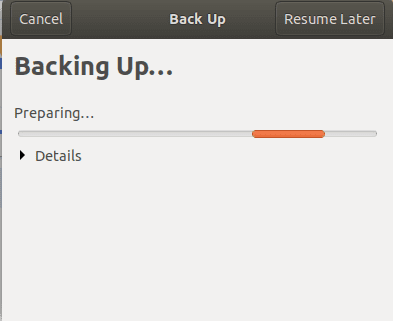 Old backups will be deleted earlier if the storage location is low on space.